With oppressive heat and humidity in the forecast for the Northeast today and through this weekend, we’ll all be looking for ways to beat the heat. 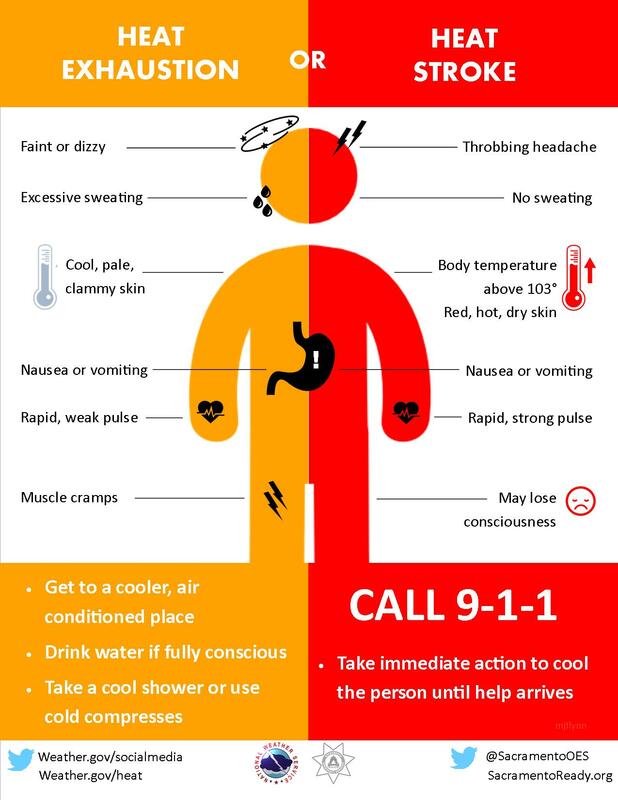 If you’ll be working or playing outside, it’s really important to slow down, take precautions and know the signs of heat illness. Plus, you might also want to keep a close eye on kids and check in on any elderly relatives or neighbors who live alone. If they don’t have AC, they might get relief at a nearby senior center. 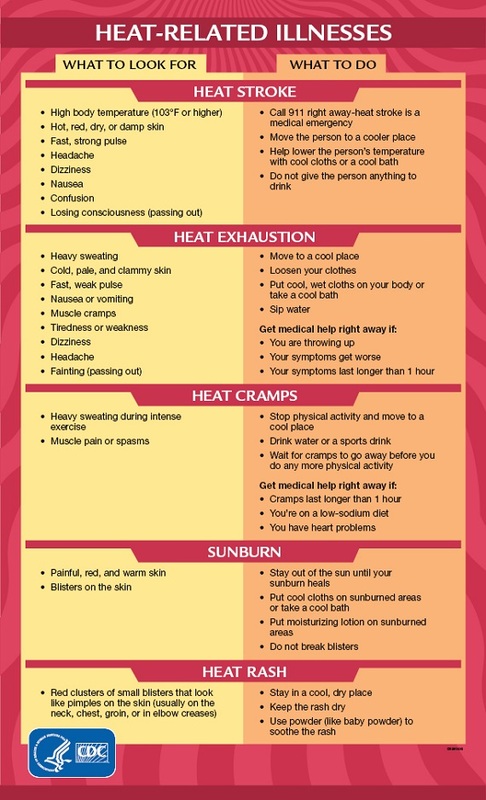 This handy chart helps you to know the signs of heat exertion and heat stroke. The Massachusetts Emergency Management Agency has some good Extreme Heat Safety Tips, with suggestions for what to do to prepare for and deal with extreme heat. Also, see the infographic below. It might be a great weekend for movies, museums, libraries, malls and other air conditioned public or entertainment places. It’s a good time to get ahead of your back-to-school shopping. If you plan to visit an outdoor pool or swimming hole to beat the heat, be prepared to take cover – there’s also chance of strong late afternoon or early evening thunderstorms.Heavy rain can also cause flash flooding in some low areas. 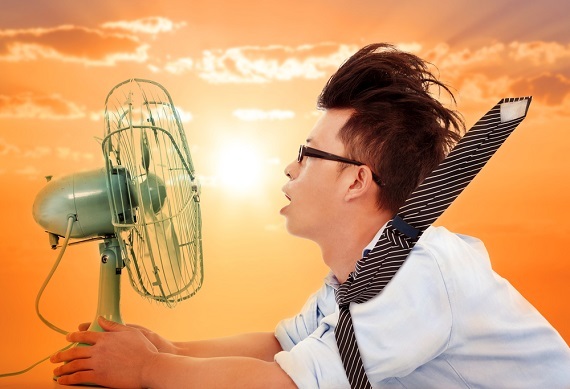 Should you have any power outages – a real possibility between the high demand on power grids and electrical storms – check with local authorities for cooling centers or heat shelters.